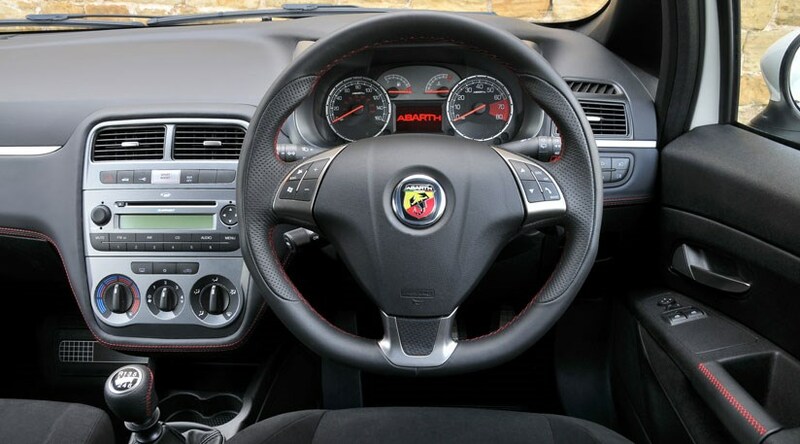 FIAT (Fabbrica Italiana Automobili Torino) the Italian automaker has launched the all new Punto Evo Abarth today i.e. on October 19, 2015 in India with a price tag of Rs 10 Lakh. 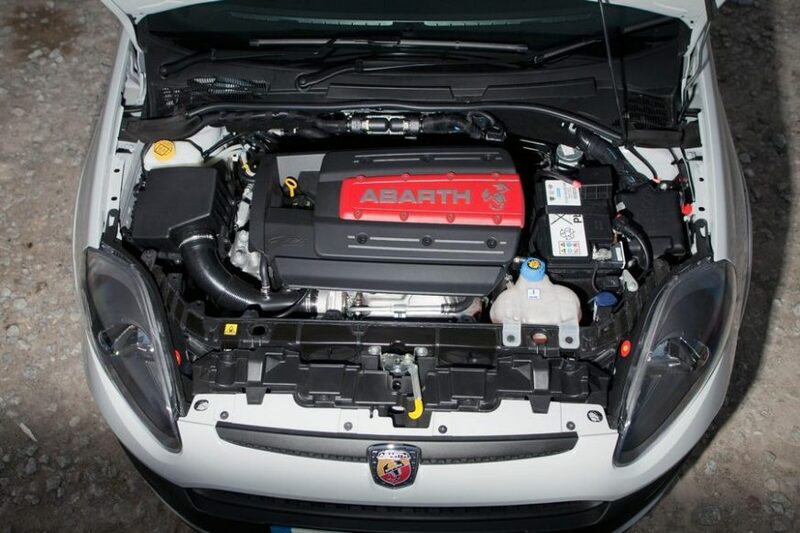 This vehicle is the more powerful version of the Punto and Avventura Crossover, under its performance brand “Abarth”. 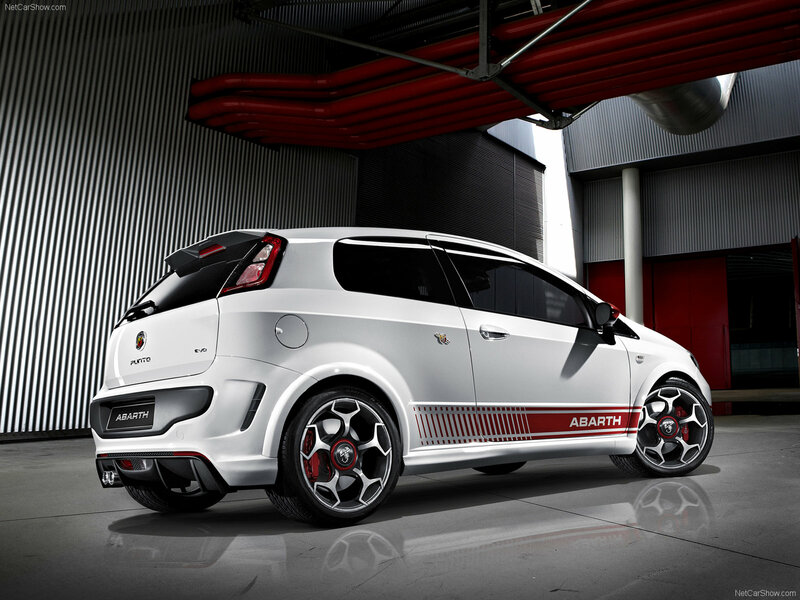 Fiat has already started accepting bookings for the Abarth Punto Evo for Rs. 50,000. The car will rival the Volkswagen Polo GT TSI and is being manufactured at the company’s Ranjangaon manufacturing unit. 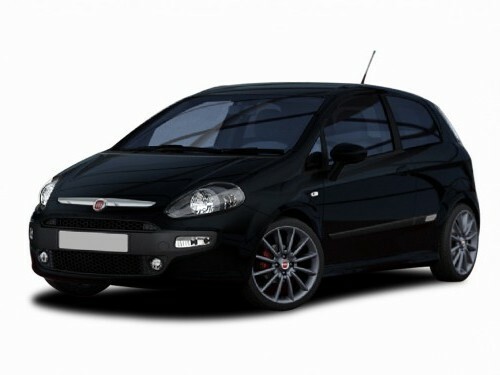 This new version of Punto has stunning design features. With revamped front and rear profiles, the car comes with modified headlamp cluster which comes equipped with halogen lamps and turn indicators with a swept back design. The front grille looks a bit bigger and comes with chrome lining. The front bumper is the one which gets a major overhaul along with refreshed pair of fog lamp consoles. At the rear, the bumper gets an updated design along with the taillight cluster. But its wheel arches have been fitted with a set of super stylish diamond cut 16 inch alloy wheels. The interiors look very much similar to the Linea. Its cabin comes with a dual tone color scheme. 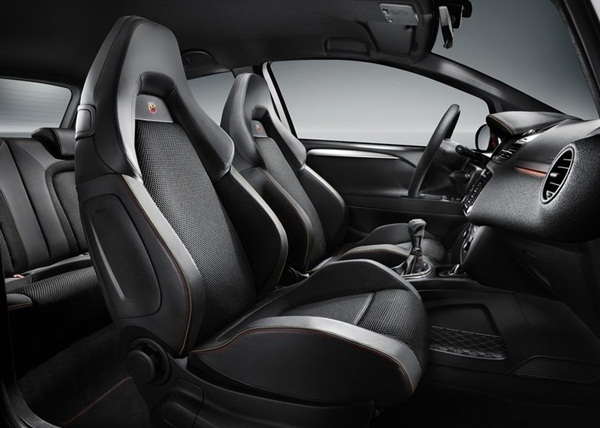 The main highlight of the cars interior are its seats which are covered with premium fabric upholstery. The car also comes with features like tilt adjustable power steering, follow me home headlamps and front power windows. Under the hood this performance-oriented Abarth version is powered by a 4 cylinder 1.4 litre T-Jet turbocharged petrol engine incorporated with common rail injection system this car produces a maximum power of 135 bhp providing a maximum torque of 206 Nm and might come with a price tag of 10 lac. It delivers a minimum mileage of 13 kmpl. The car can reach a top speed of 135 kmph and takes 18.81 sec to accelerate from 0-100 kmph.